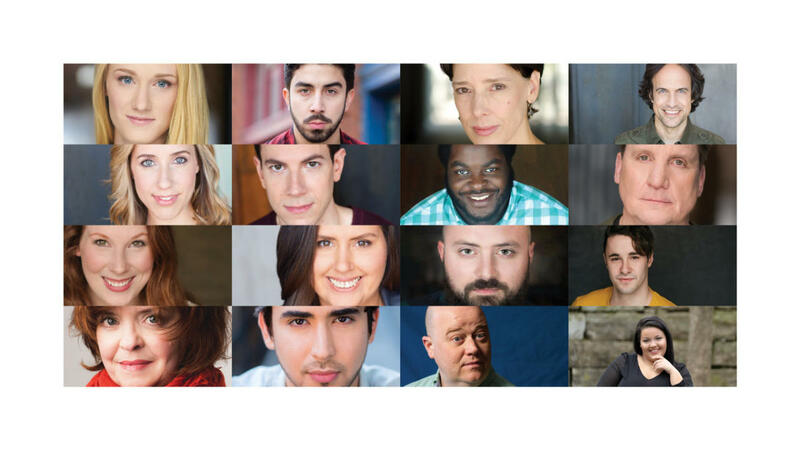 Refuge Theatre Project is proud to announce the cast and production team for its second production in its 2018 – 2019 season, Hands on a Hardbody, March 15 – April 27, book by Doug Wright, with lyrics by Amanda Green, and music by Trey Anastasio and Amanda Green, directed by Refuge Theatre Project’s Artistic Director Christopher Pazdernik and music directed by Jon Schneidman. Hands on a Hardbody runs Fridays through Sundays at 8 p.m. at Mason Hall in the Preston Bradley Center, 941 W. Lawrence Ave. Previews are Friday, March 15 and Saturday, March 16 at 8 p.m. with opening/press night Sunday, March 17 at 8 p.m. NOTE: There are no performances Friday, April 5 and Saturday, April 6 and added performances Monday, April 1 and Thursday, April 4. Preview tickets are $15, regular run tickets are $30 each and available at RefugeTheatre.com. Preview tickets are $15, regular run tickets are $30 each and available at RefugeTheatre.com. Fridays - Sundays at 8 p.m. Address: 941 W. Lawrence Ave.